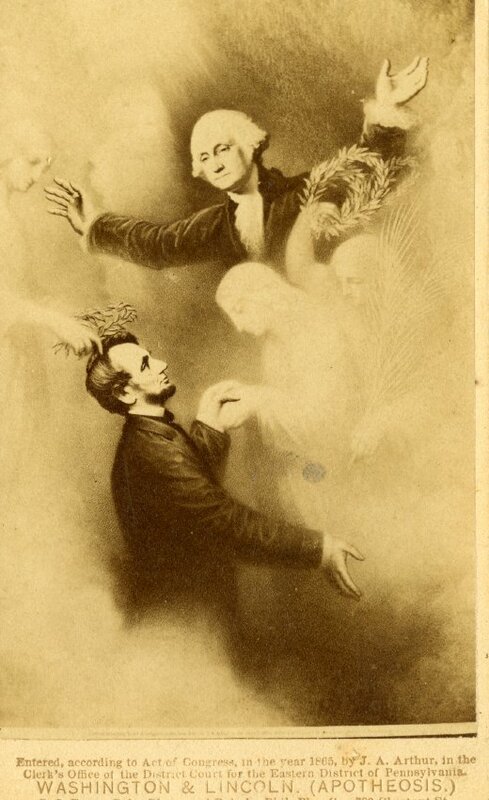 This memorial card bears an image of Lincoln being ushered into heaven by two angels, one of whom has taken him by the hand. 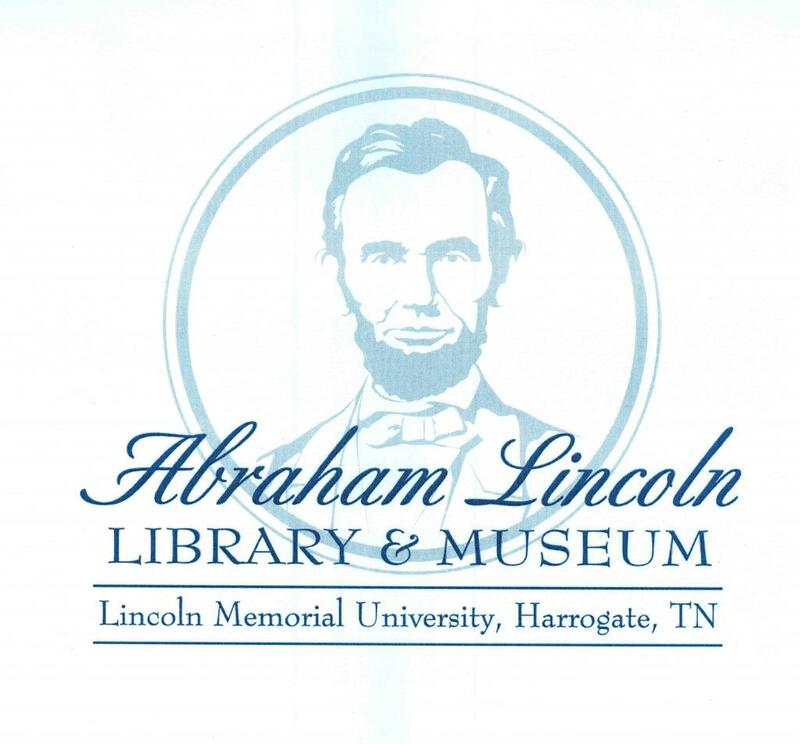 A third angel's hand places a laurel wreath on Lincoln's head, and Washington is above Lincoln with outstretched arms. This is one of many such images popularized in the period shortly following Lincoln's assassination; Lincoln was often depicted meeting Washington in death and undergoing glorification.